How do these fit on the main line? 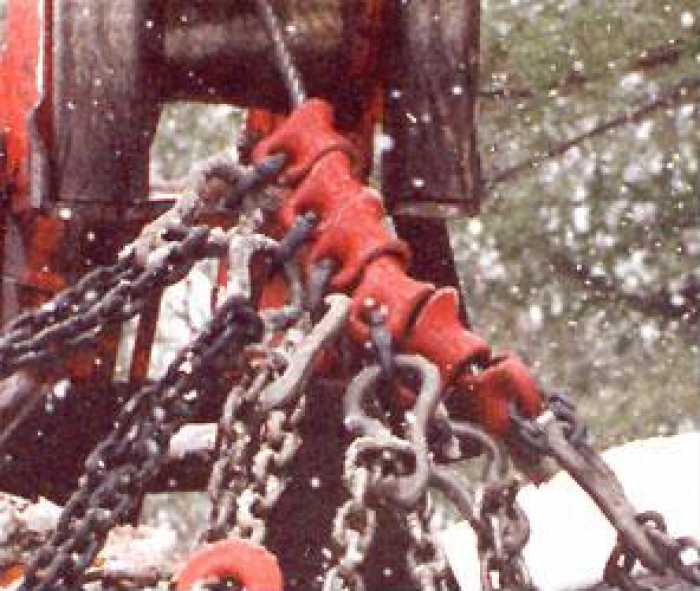 The chains connect to a grab link, which is connected to a "Log Slide" that travels on the main winch line. The attached image shows this set up. 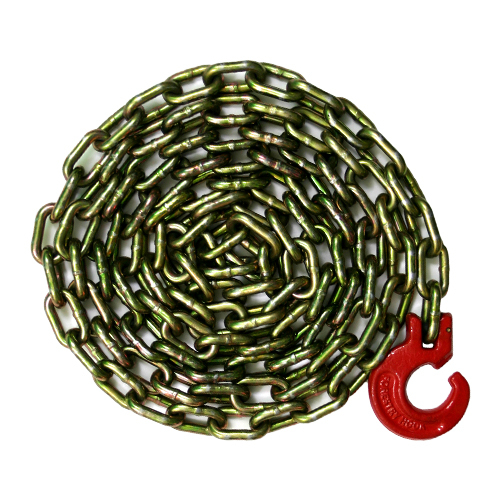 These separate components can be found on our Logging Hardware page.